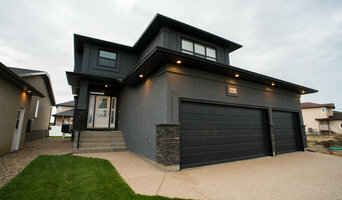 Southern Saskatchewan's Elite Custom Home Builder. Best of Houzz 2018. Building your new home is an expression of who you are and what's important to you. At the heart of Crawford Homes, you will find a commitment to family, affordability, quality and sustainability.